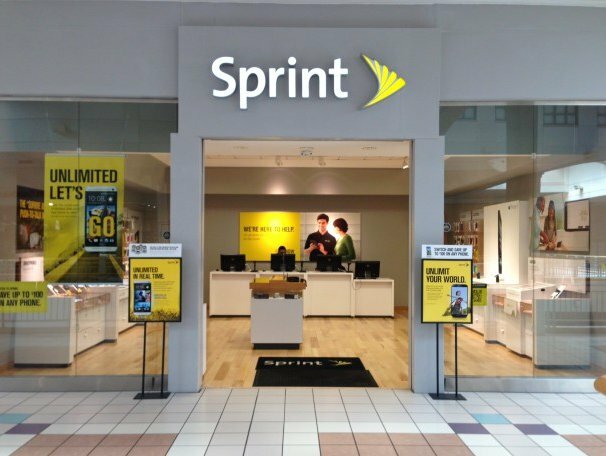 Find the best Black Friday and Cyber Monday deals for Sprint on this page to save big on their phones and data plans. Sprint has a large selection of deals for this shopping holiday from big discounts on the latest iPhone to a year of free service and a free 4K TV. You can find all of the best deals for 2018 below (updated regularly). Free Unlimited Data For A Year – during the Black Friday sale you can get an unlimited data plan free for one year from Sprint. This deal is available to all new customers switching from another wireless provided. Click the link for more details. Free LG TV with Purchase Of LG V40 ThinQ – get a free LG 49” 4K Ultra Smart LED TV ($499 value) with the purchase of a LG V40 ThingQ and qualifying plan from Sprint. This offer is available as long as supplies last. iPhone XR Lease One, Get Another iPhone XR – when you lease one iPhone XR you’ll receive another iPhone XR at no cost. This offer does require that you open a new line or that you’re a new customer. Bundle iPhone and iPad For Up To $760 In Savings – you can bundle the iPhone and iPhone through Sprint to get savings of up to $760. Not only are the devices heavily discounted during this sale, but you’ll also receive a $50 prepaid Mastercard gift card. You can find the full details of this offer by following the sale link provided. We will keep this page updated as new deals are unveiled from Black Friday through Cyber Monday. Most of the deals available are for new customers and those adding a new line to their account. If you have any questions or comments you can leave them below.